081216 - New Orleans, LA - The 2016 Churchwide Assembly Plenary Session Eight. William Horne elected new vice president. Pictured is the Rev. 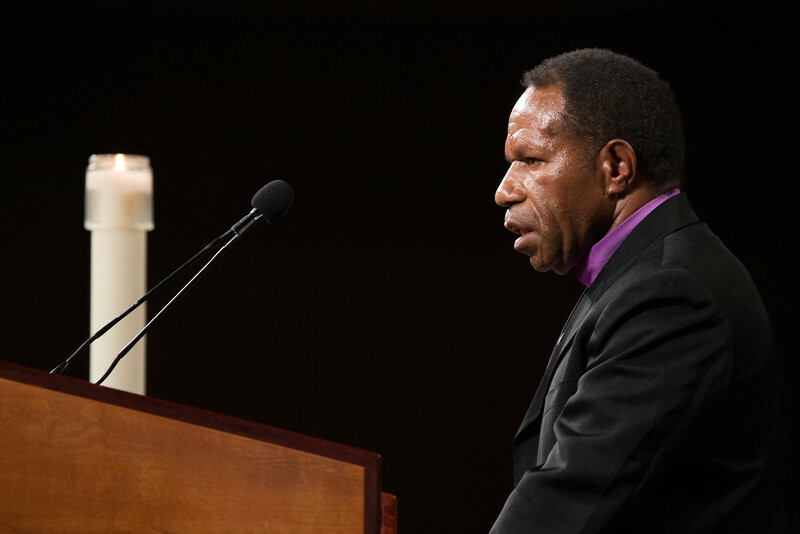 Dr. Jack Urame, bishop of the Evangelical Lutheran Church of Papua New Guinea.